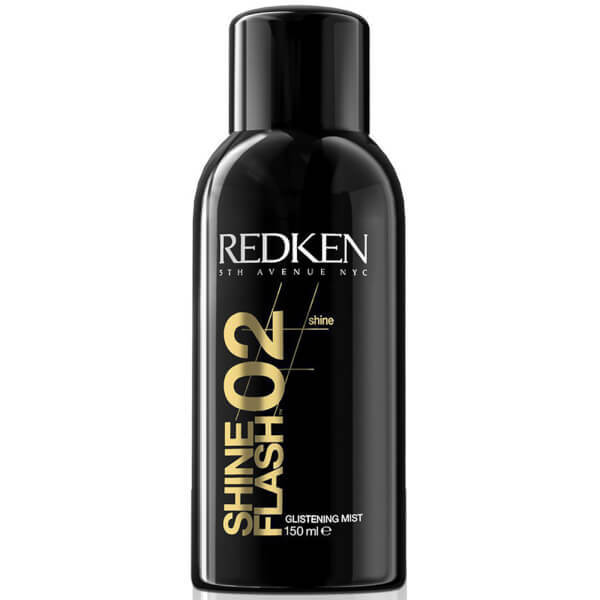 Give your hair an irresistibly glossy look with Redken Shine Flash 02 Glistening Mist. The lightweight formula won't weigh your hair down or make it look greasy. 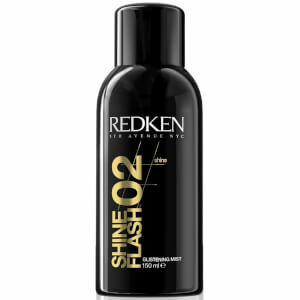 Your hair will look and feel silky soft, and the fine aerosol spray will ensure an even application every time.